Aids in the prevention and treatment of medial-lateral epicondylitis and prevents overloading where forearm strain is an occupational hazard. 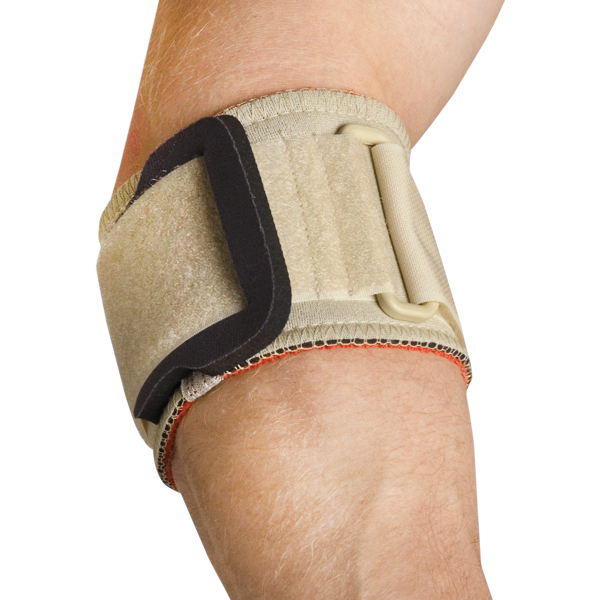 Features an adjustable strap for rotational stability and a pad to provide localised compression to the problem area. Discontinued Item, limted sizes available.